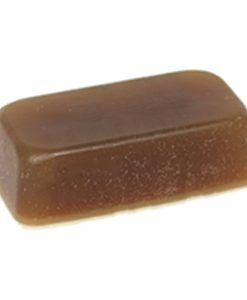 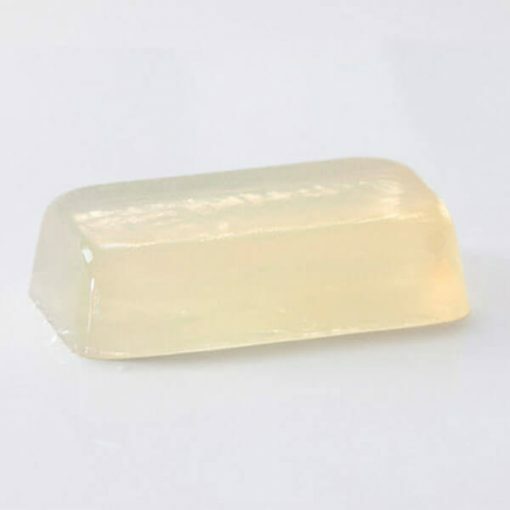 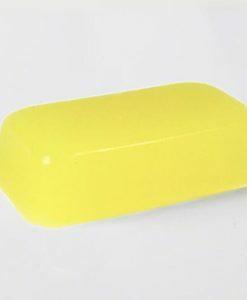 Hemp - Melt and Pour Soap Base - Aromatics Canada Inc.
Made with natural Hemp oil, rich in essential fatty acids, this soap base is mild and creates a good balance between the moisture and cleansing. 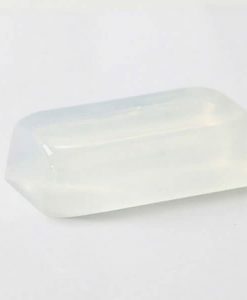 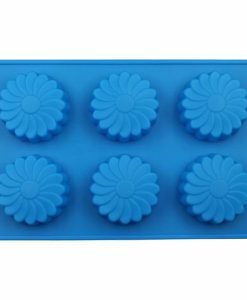 It is a very refreshing and clean soap base. 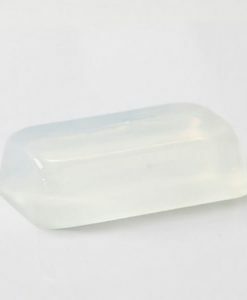 It is added to natural emollient, Glycerine, to maintain a fine natural pH balance for soft and supple skin. 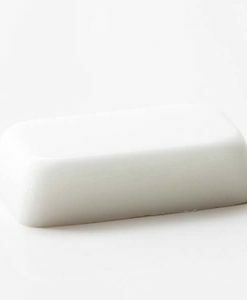 It leaves no film, as no animal oils are used. 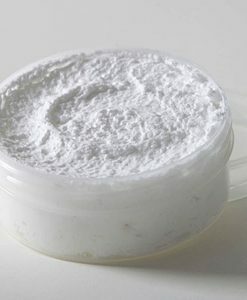 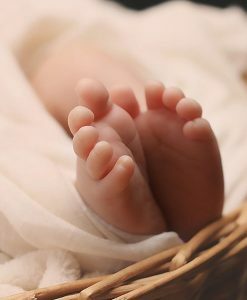 It leaves the skin smooth, supple and hydrated. 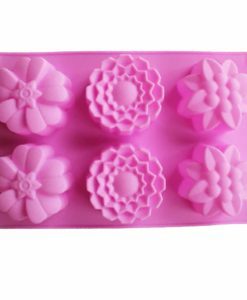 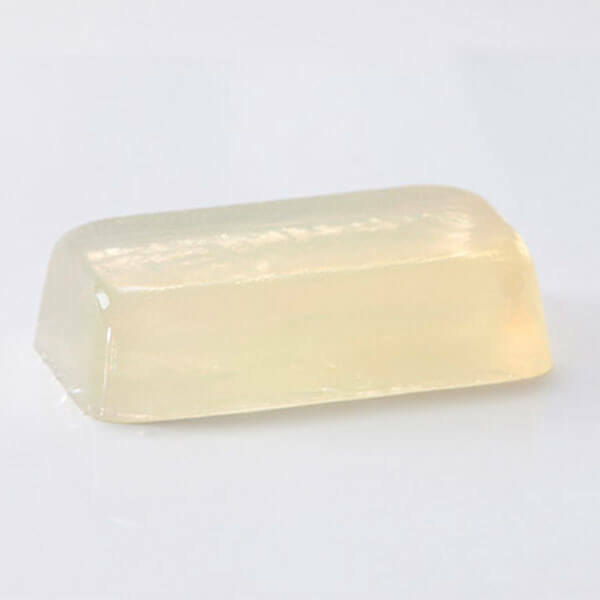 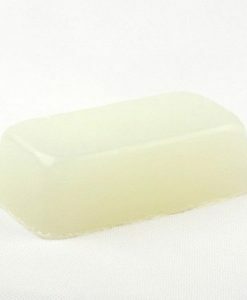 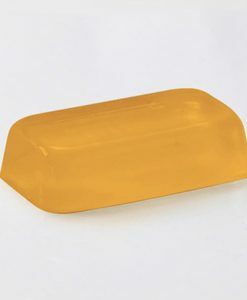 Very high quality raw materials are used to produce this soap base. 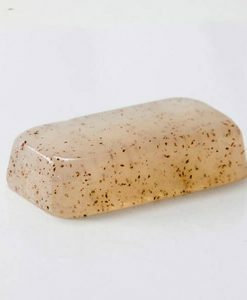 It creates rich lather and leaves one feeling fresh and clean.